Generating and manipulating music and sound effects defines sound design, a process that is common on TV and film productions nowadays. However The BBC Radiophonic Workshop was way ahead of the game in the 1960s. 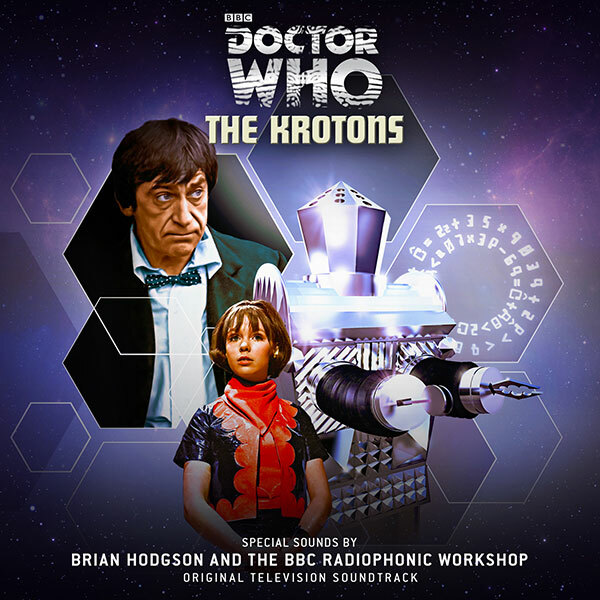 Brian Hodgson was a member of the Workshop working closely with the seminal figure of Delia Derbyshire. As the original sound effects creator for Doctor Who he was responsible for the chilling Dalek voices and the powerhouse sound of the Tardis lifting off (created by running a back door key for his mother’s house along the bass string of a gutted piano and treating it electronically). 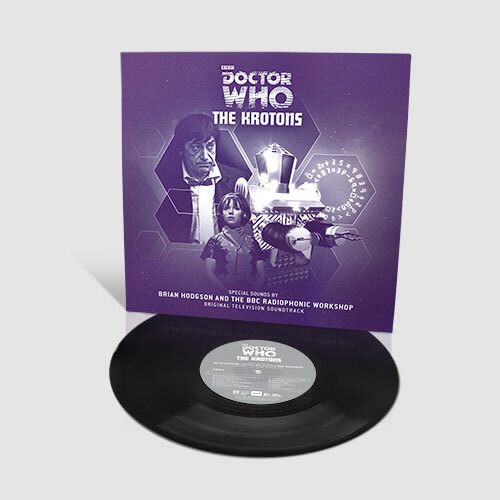 His highly innovative techniques are fully on display on this collection of ‘special sounds’ that provided the background to Doctor Who – The Krotons, broadcast in December 1968/January 1969.